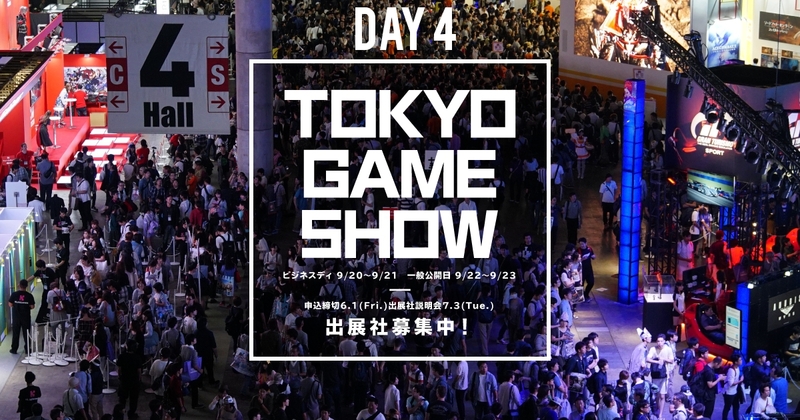 TGS 2018 (Tokyo Game Show) Day 4 and the last day for TGS! 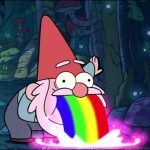 Continuing on our ‘TGS 2018: What will we be watching?” segment for Day 4, we will be bringing you a new curated stream list each day. Do note that the timing below will be in JST, so if you are in Singapore you need to add an hour to your personal clock. For a full list of the live-streams you can check out Gematsu’s live-stream schedule. Do let us know what caught your eye and what you watched below in the comments as well!